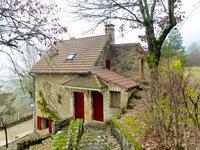 Charming stone cottage with barn and views! 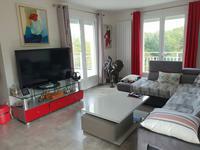 Entrance directly into the living room / kitchen 56m² - a light and airy room with fully fitted kitchen. 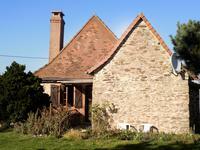 Bathroom on the ground floor 6m² comprising shower, basin and wc. 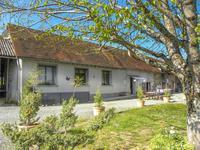 Two double bedrooms at first floor level measuring 10m² and 12.5m² with full standing height of 1.8m, but actually 15m² and 18.3m² into the eaves. 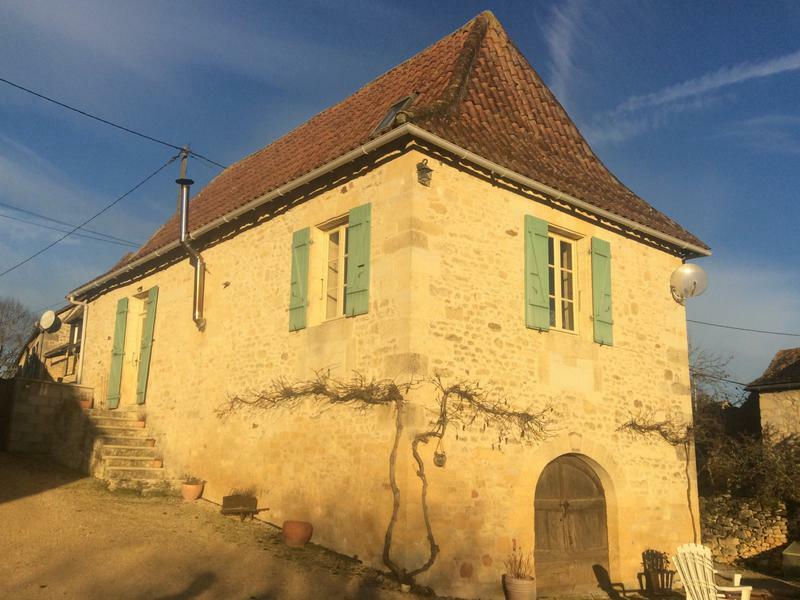 The cellar (45m²) is accessed from the exterior - it is a dry space with a concrete floor and double doors opening into the garden - potential for extension into this space, or use as a games room. 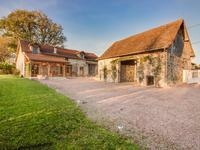 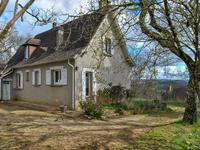 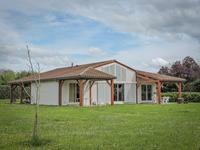 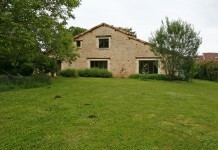 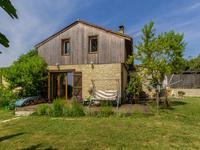 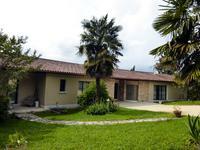 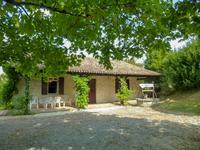 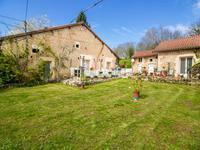 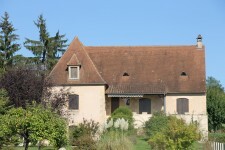 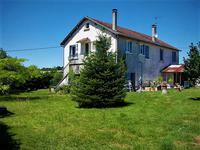 Barn about 32m² on the ground floor also offers potential for further development on two levels. 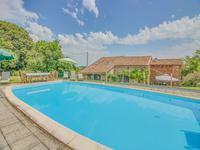 Approximately 1/3 acre of garden, flat around the house and then gently sloping with lovely views across the countryside, ideal for a pool! 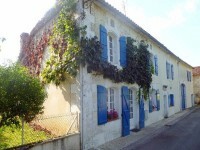 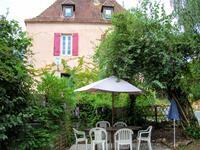 The property is in a hamlet with welcoming neighbours, approximately 3.6km from the village with shop, baker, café/bar, pharmacy, doctor, dentist ... and 10km from the tourist town of Montignac with all shops and restaurants. 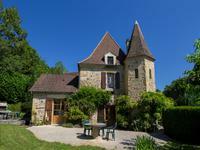 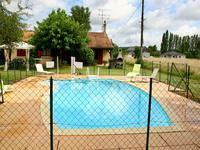 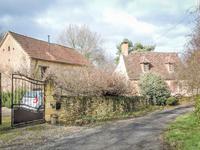 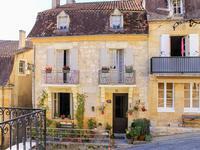 Access to the A89 motorway is just 5km away offering easy access to both Périgueux and Brive.